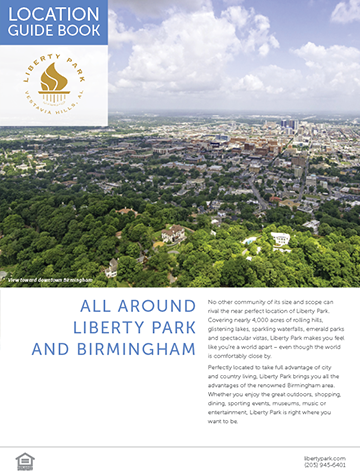 Located just 10 miles from downtown Birmingham, living at Liberty Park means you can easily enjoy all the big city offers. 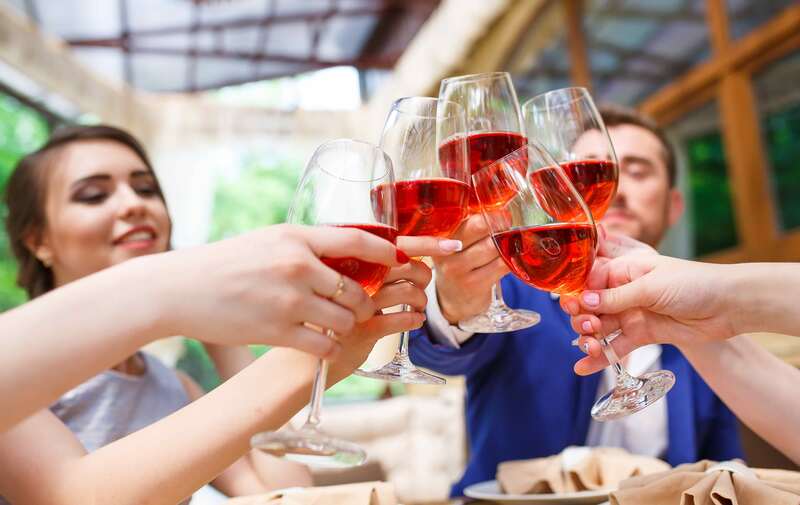 As the largest city in the state, Birmingham has a vibrant and cosmopolitan lifestyle with a dynamic downtown, a world-class culinary scene and more green space per capita than any other city in the nation. 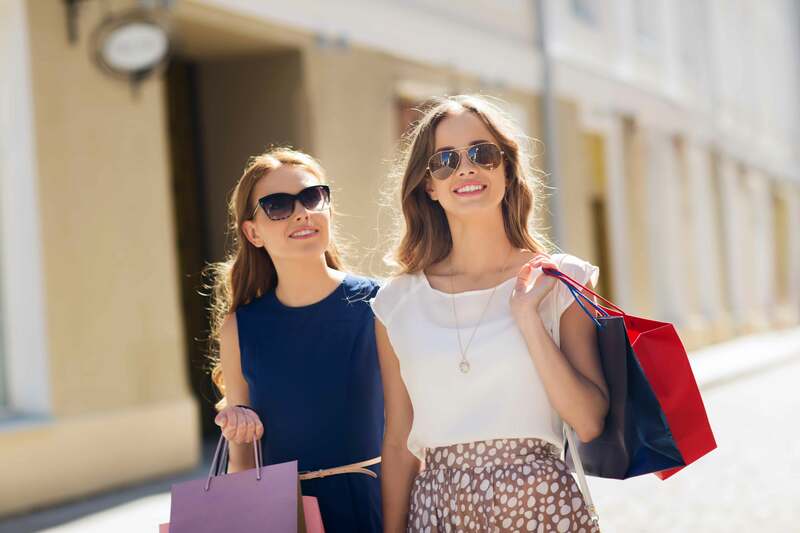 From upscale boutiques or outlet malls, the shopping opportunities are near endless. Birmingham offers a world-class culinary choice, from Southern cooking to haute cuisine. 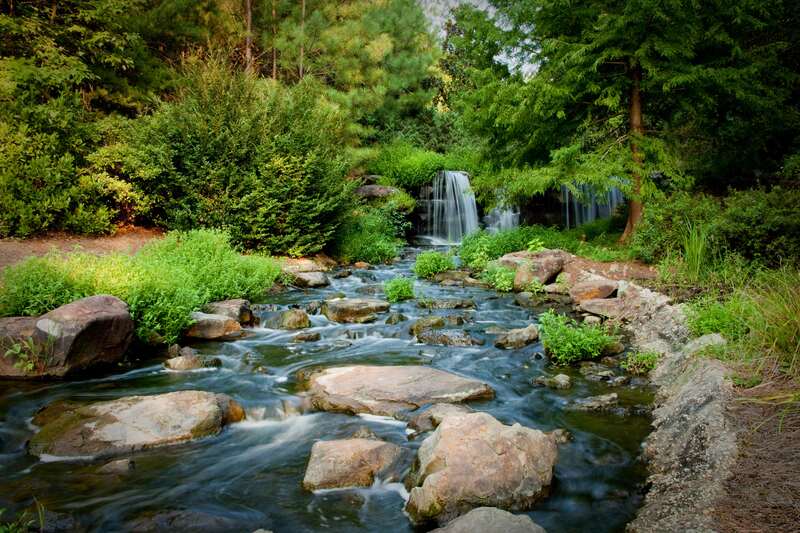 With its temperate climate, Birmingham offers tremendous opportunities to enjoy being outdoors with family and friends. SIGN UP TO RECEIVE YOUR FREE E-BOOK ABOUT HOW LIBERTY PARK OFFERS A LOCATION THAT COMBINES CONVENIENCE WITH A TRUE SENSE OF A GETAWAY.